Microsoft will soon launch Windows Blue, a major Windows 8 upgrade that would bring improvements to the desktop and tablet client, Windows Phone and server software. Now rumor has it that the Redmond-based giant is also working on an important overhaul for its Office solution, but unlike Windows, it won’t be called Blue. According to a ZDNet report, the upcoming Office revamp could be called “Gemini” and would include significant enhancements to every single app included in the productivity suite. Since the Office division has only recently started work on Gemini, this major update won’t be launched together with Blue, as the debut will basically be split in two different smaller releases. First, Microsoft is planning to use the Windows Blue launch event to introduce significant updates to Word, Excel, PowerPoint and OneNote. While there’s no information on whether the company plans to bring the Office suite in the Metro UI, Microsoft may very well introduce Modern versions of these apps, especially because Blue is betting big on this particular working environment. At this point, there are only two Office apps available for Metro fans, namely OneNote and Lync. The second important step into revamping Office will probably be completed next year, most likely just before the debut of Windows 9. Office 365 and its subscription system would serve as the foundation of this new upgrade, as Microsoft is trying to adopt a similar strategy as for the Windows platform. The software giant is planning to improve the Office solution in such a way that it would allow more frequent updates, so the annual subscription service would clearly help a lot. 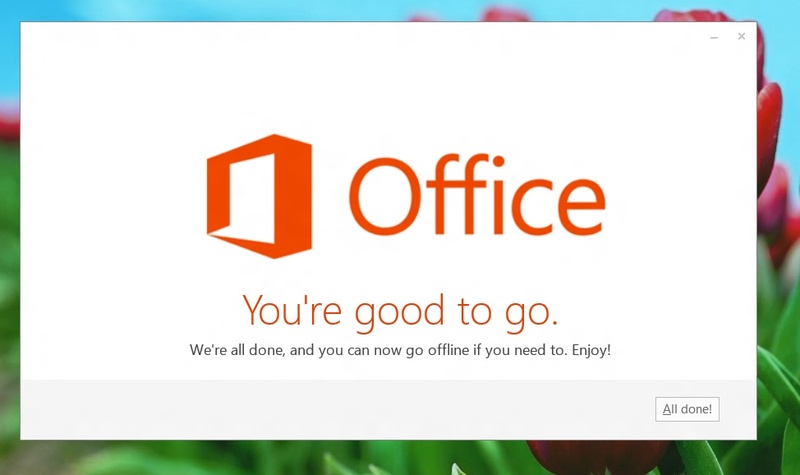 All in all, Microsoft Office is getting ready for a major refresh and, even if Microsoft has yet to talk about this, it’s pretty clear that the Blue effect will go way beyond the Windows platform.